Glasgow Women’s Library is a haven for women writers and readers in Scotland. 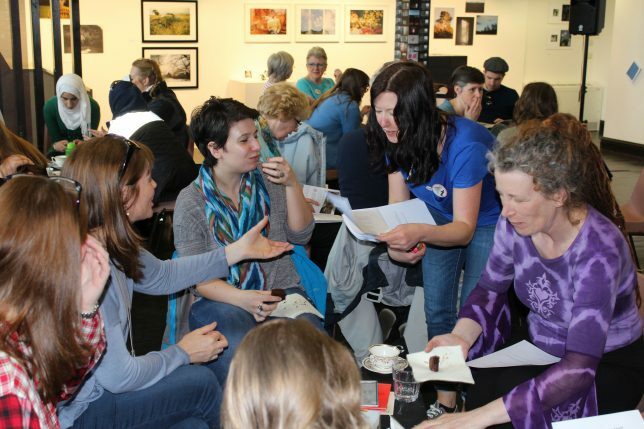 This year we are hosting a literary festival with a twist, one that revels in the diversity and range of Scotland’s women writers, inviting some of the best to open the door to some of the newest practitioners of their art. 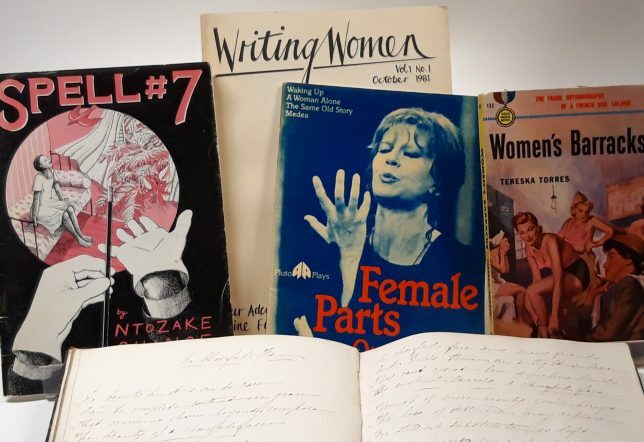 Book onto both or either of the special, limited-place programmed events in our main venue or come along to the free networking gathering from 4pm to 6pm with writers, agents and publishers and browse a special showcasing of Scottish women’s writing from our collection linked to the festival. The afternoon and evening events take place in a unique and accessible setting that reimagines the more formal audience and speaker setting of traditional literary festivals. Open the Door’s daytime programme will take the form of a literary afternoon tea, where the former Gentleman’s Reading Room at GWL will be animated by tables of women sharing their passion about reading and writing fuelled by tea, delicious cake and sandwiches in our lush, welcoming space. There will be ample opportunity to meet and be inspired by established and budding writers from all genres along with the programme’s featured literary lionesses. We are thrilled to welcome featured writers Zoe Venditozzi as host and Leila Aboulela, Jo Clifford, Ajay Close, Mary Paulson-Ellis, Jen Hadfield, Nadine Aisha Jassat, Kaite Welsh and Laura Waddell. 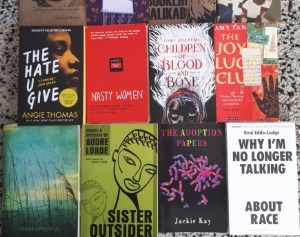 Spotlit conversations between established and emerging talent will be dotted throughout the gathering and, of course, through the door you will find a library brimful of women’s writing. Open the Door’s evening programme will be a Herland special. Find out more here. GWL is always striving to be as open, inclusive and accessible as possible. Unusually, for this event, we are not able to offer our regular subsidised ticket option due to the costs of the festival itself. However, people who support us through our Pay it Forward fund will enable us to offer free tickets to community members and groups who would not otherwise be able to attend, and also help us support writers involved in Open the Door. Please consider contributing to the Pay it Forward fund by selecting Pay it Forward donation/s below. Thank you for your support. This event is for women only and for ages 18+. This event costs £10. You can book online below, by calling us on 0141 550 2267 or by coming into the library. We would like to give a warm thanks to all those who have helped make this event happen. In particular thanks to GWL volunteers, the writers, poets, and publishers, those who have bought tickets, those who have supported our Pay it Forward Fund, and our sponsors: Glasgow Life, Canongate Books, Saraband Publishers, The Tannahill Fund – University of Glasgow, Edinburgh International Book Festival, Waterstones, McCune Smith, Tunnocks, Cafe Gandolfi, Redmond’s, Mono, Tesco, and Morrisons!